The OnePlus 6T is due for launch tomorrow, and nearly every feature for the smartphone has leaked in one form or the other. We’ve got one last render, that looks suspicious for you today. Take a look below. Given the current state of the rumor mill, differentiating real leaks from fake ones is a skill you can only getter better at with practice. Today we’ve got an alleged poster for the OnePlus 6T that shows the smartphone from three different angles. Given the details present in this image, we’d trust it, but a lot of information for the OnePlus 6T has already surfaced on the rumor mill. Therefore, it’s easy to fake an image as well. 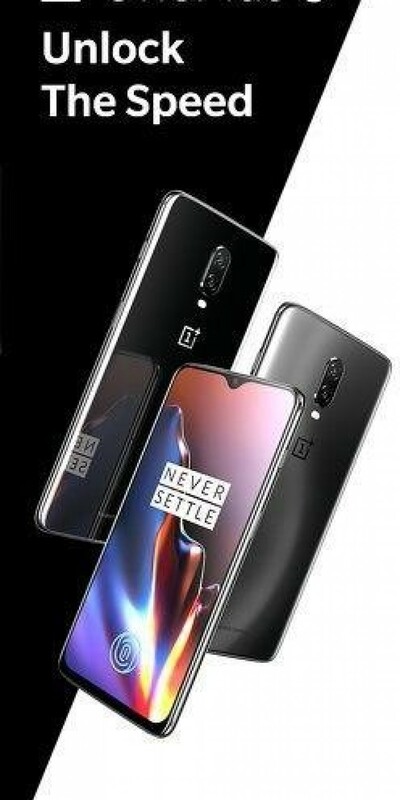 The leaked image shows the OnePlus 6T from its front, back and side. It seemingly confirms a teardrop notch and virtual fingerprint recognition for the smartphone. Additionally, the poster also shows two different color variants of the device, namely Mirror and Midnight Black. 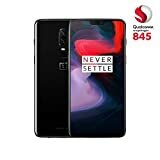 The OnePlus 6T is expected to bring several new features over its predecessor. Two of these are a teardrop notch for the display and virtual fingerprint recognition. It’s also confirmed that the smartphone will feature a larger battery, that will stand at 3700mAh. 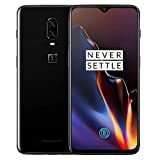 OnePlus will also conduct a carrier and retail launch of the smartphone, with the company having cleared its final stages of a launch with Verizon. 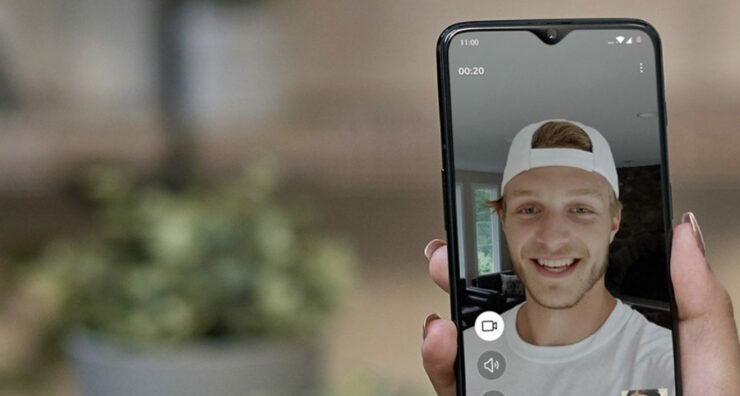 As OnePlus launches the OnePlus 6T with the help of carriers and retailers, the company will have set up a solid footing for its next year’s gadgets. Qualcomm’s first 7nm processor and 5G will make it on the smartphone that succeeds the OnePlus 6T. As for the upcoming smartphone, you can take a look at all the features to expect on it here and here. Thoughts? Let us know what you think in the comments section below and stay tuned. We’ll keep you updated on the latest.